If you're looking to make the break from smoking to e-cigarettes, it can often be best to make the transition slowly. South Beach Smoke vaporizers use a patented battery and cartridge-style system for maximum convenience and portability. By providing a powerful yet realistic experience, our e-cigs are sure to offer the satisfaction you've come to expect from smoking without all hassle, expense, and health concerns associated with smoking. Getting started couldn't be easier! Each of our starter kits comes with everything you'll need to make a seamless transition into vaping. 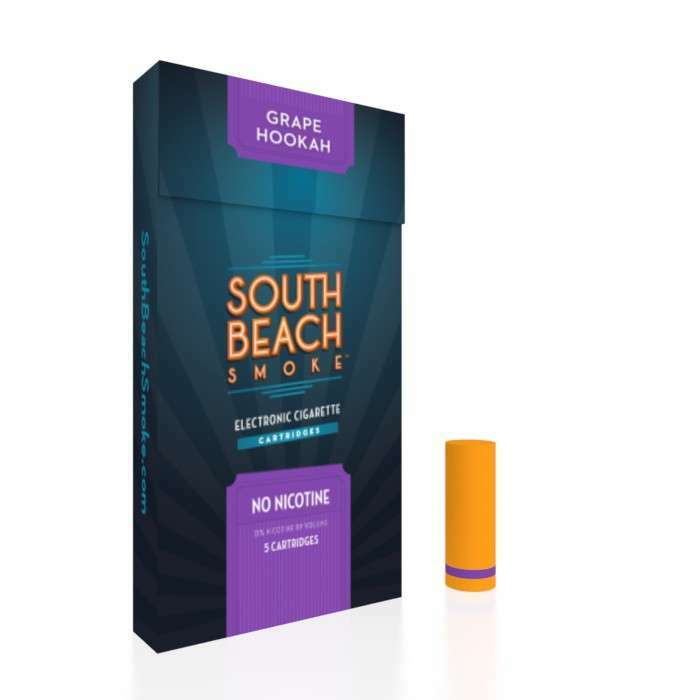 A battery and charger provide the power while each of our e-cig cartridges will come pre-loaded with a delicious flavor of your choosing. While advanced users and long-time customers tend to know what their flavor preferences are, for beginners new to vaping it can be a great idea to select a variety of different flavors to sample. For many looking to step away from smoking, tobacco flavors serve only to remind them of the past. Fruit flavor electronic cigarette cartridges are a popular departure from the traditional flavors associated with smoking and can be the perfect way to get excited about vaping. The rich, sweet, and delicious taste of fruity freshness has been packed into every cartridge to ensure you get a high-quality and reliable experience each time. Each of our carefully crafted blends has been specially formulated to create the most realistic experience possible. From the citrus splash of Frank's Lemon-lime to our intensely refreshing Orange Mint, we've got a fruity treat for every taste! If you're those looking for just a hint of tobacco with their sweetness, be sure to check out our Deluxe Hookah Blends! Here at South Beach Smoke, we know the experience of vaping is important to our customers. To provide the most realistic and flavorful experience, our e-cigs have been designed from the ground up around the needs of former smokers. Thanks to our patented Vapor Flo technology, vapers are sure to enjoy a rich and fulfilling puff every time. For years, South Beach Smoke has been a trusted partner to those looking to step away from the perils of smoking. As our way of saying thank you to our loyal customers, we have created a Rewards program that allows you to save money while earning points towards future purchases. Be sure to sign up today and start saving money on your first purchase!